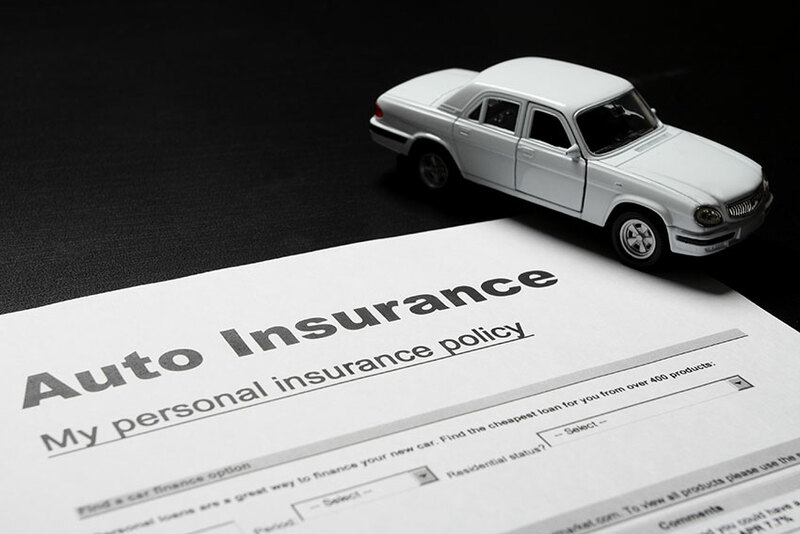 What Is a Non-Owner Auto Insurance Policy? Technically speaking, non-owner auto insurance is an endorsement added to a personal car insurance policy. This extends coverage to vehicles a driver uses, but doesn’t own. However, the driver must own and insure a car for this to be added. A driver who doesn’t own a vehicle must make other arrangements, ensuring insurance coverage. Drivers who regularly rent cars can benefit by adding non-owned vehicle endorsements to personal car insurance. Rental agencies offer a form of protection called a collision damage waiver. This protects a driver against repair costs under some circumstances while driving a rental. It’s not really an insurance product and it’s quite expensive. Having a non-owned vehicle endorsement permits you to decline rental agency coverage. Some insurers include this coverage in popular car insurance packages. It’s important to note that this coverage is not liability coverage. Rental cars will already have that, as a requirement for being licensed in Ontario. The agencies can’t sell that coverage to you, since it’s assigned to the vehicle, not the driver. Non-owned coverage applies to collision and comprehensive coverage. Most rental agencies carry $1 million in liability coverage. A driver who regularly drives a vehicle belonging to another motorist can be added to the owner’s car insurance policy. The driver does not need to live at the same address as the owner. Owner and driver don’t need to be relatives either. Notify the insurance company and add the driver’s name to the policy, and the full coverage of insurance extends to the driver. The driver must be licensed with no restrictions or exclusions. Note that a driver has responsibility to produce insurance and ownership information if requested by police. It doesn’t matter if the driver is the owner or not. The owner of the vehicle may also be responsible for how the vehicle is used by another driver. A driver who wants additional protection when using a non-owned vehicle can use another insurance policy. 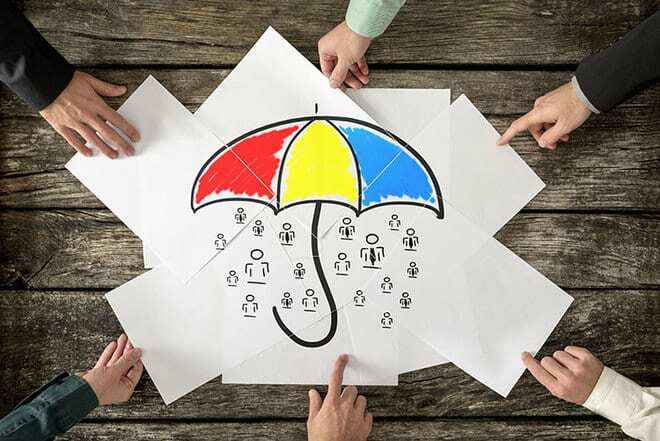 Homeowner’s insurance is put into play as the base policy for umbrella coverage. This fills gaps in personal property and casualty coverage. It can apply to cars the driver uses. There are some conditions, so discussing umbrella liability protection with an agent or broker is a good idea. When a driver chooses to add umbrella coverage, the question of how much remains. Ontario requires a minimum of $200,000 for vehicles licensed in the province. Most insurance professionals recommend no less than $500,000 and $1 million in liability protection is common. Arranging coverage for non-owned vehicles can be complex, but it is possible. Use one of the strategies above that best fits your situation. What is a Car Insurance Endorsement? Should Car Insurance Decrease Every Year?